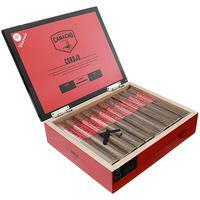 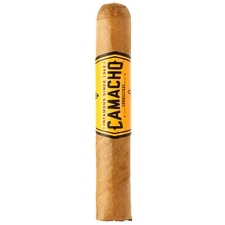 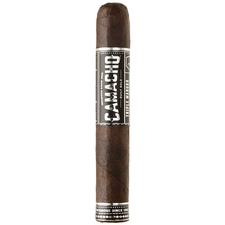 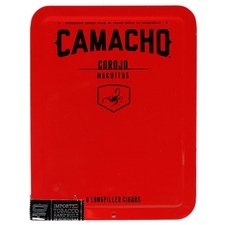 Camacho cigars were founded by Simon Camacho after he moved to Miami in 1961 and began to develop cigars from rich sources of top-quality leaf from Central America. 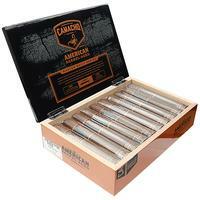 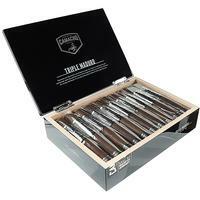 In 1990 the brand was acquired by the Eiroa family, which has continued to develop new and consistent smokes. Of particular interest is their maduro puro cigar (as bold as it sounds), though the smoke is incredibly balanced and offers something utterly unique in the industry.